​Kirsten has been playing piano since the age of 6. Her first performances were in churches, and she began to work as a church pianist at twelve years old. Throughout high school, Kirsten studied a wide range of classical piano literature in The Royal Conservatory of Music program. She has also worked in some of Charleston’s local theatres, playing for shows such as Landscape of the Body and School of Rock, as well as accompanying vocal lessons. Kirsten currently attends Charleston Southern University and is working on obtaining her B.A. in Piano Performance. She has played in many of the university’s ensembles, including Jazz Ensemble, Symphonic Band, Chamber Ensemble, and Lyric Theatre (She Loves Me). 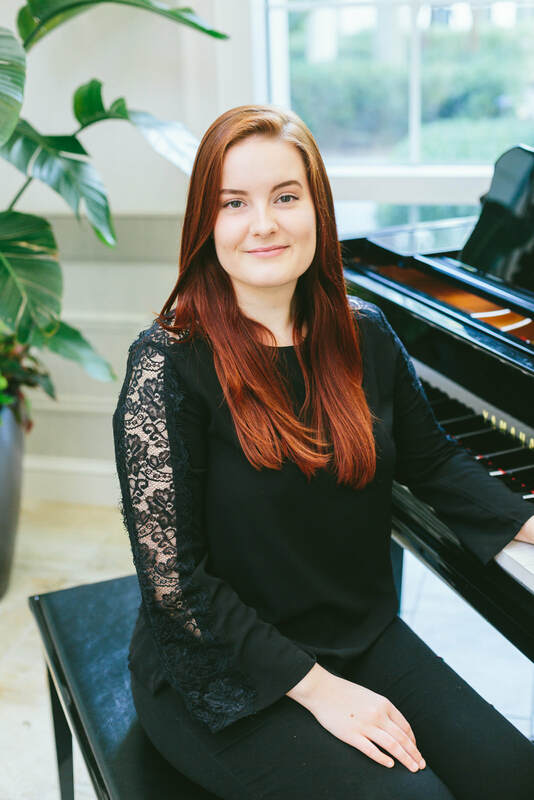 Kirsten is currently the accompanist for CSU’s women’s choir, Bel Canto, and an organist and pianist at Old St. Andrews Parish Church.